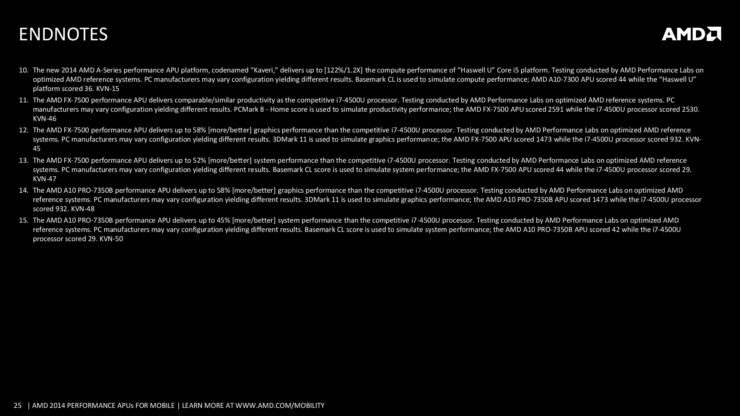 Something mildly interesting happened on the AMD front and since I have nothing better to write about today, I shall cover that instead. 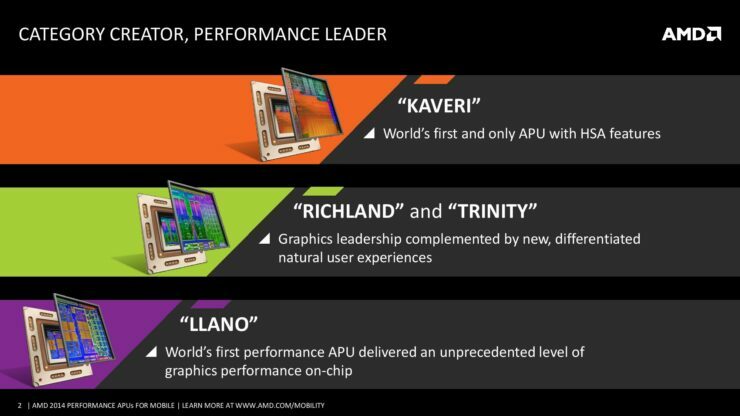 Turns out that Red hadn’t yet launched the Kaveri, Mobile Performance APUs Variants (lowered TDP, locked multiplier, OEM only) in certain major markets. 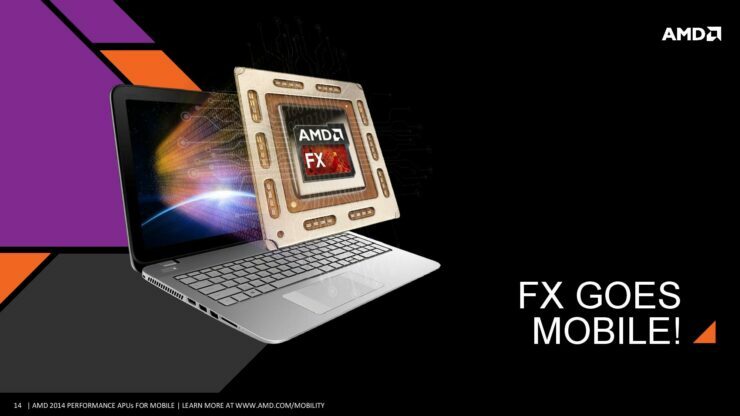 Well, today, AMD hosted a launch event in Philippines where it officially launched said series in the regional markets there, including a portion of APAC (Asia-Pacific). 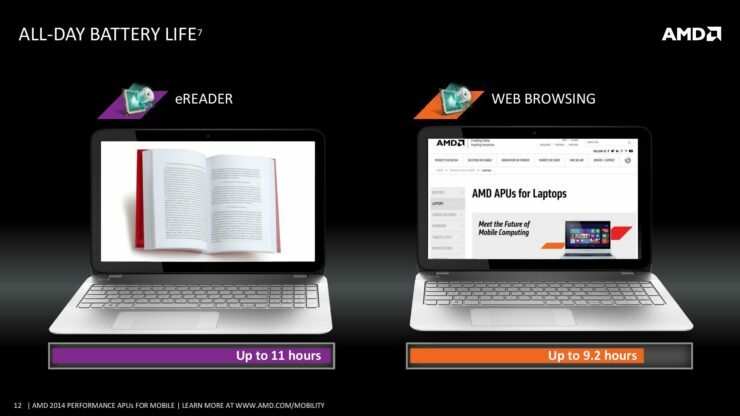 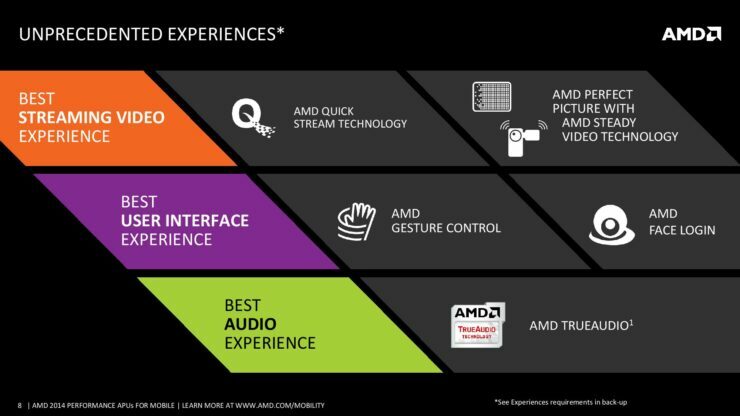 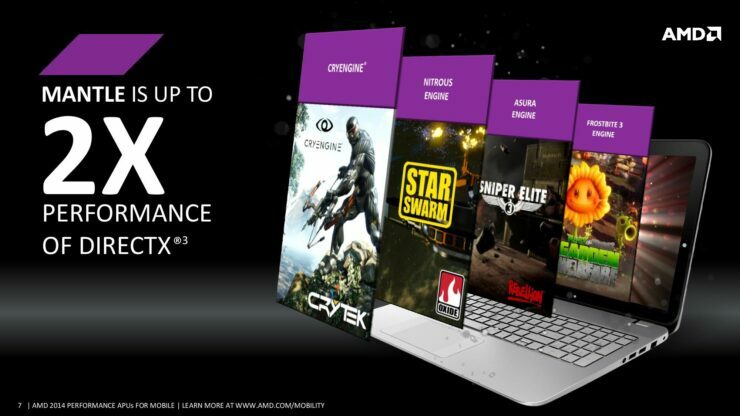 For those of you who have invested in AMD, this should certainly be of interest,since OEMs are major revenue sources and AMD just launched a major branding in a new market. 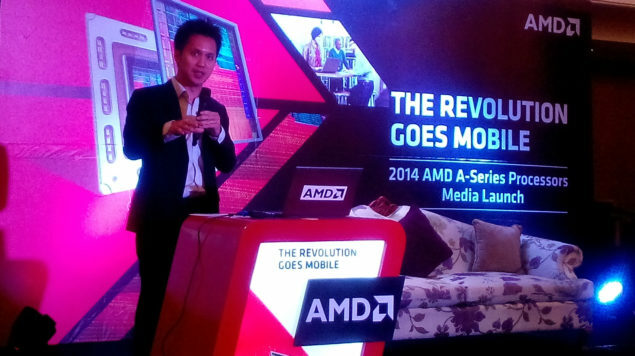 The launch ceremony was hosted by Ryan Sim, ASEAN General Manager for AMD, under the banner of AMD 2014 A-Series APU Processor series in Makati Shangri-La Hotel, on Tuesday, September 30. 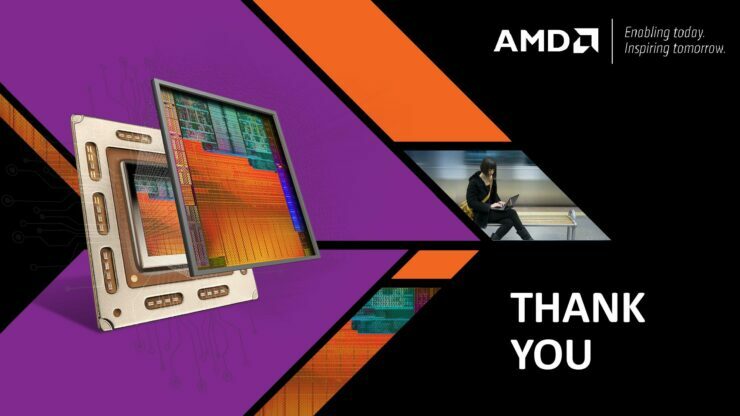 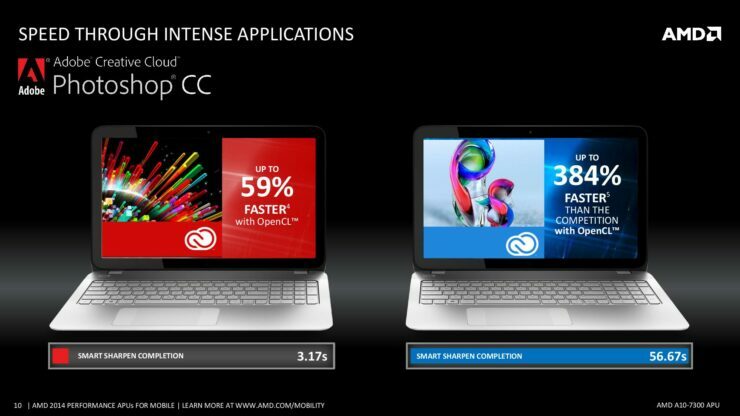 “This latest breakthrough from AMD is a total package of superior compute performance, striking graphics, and cost-effective power use with leading technologies in the industry,” said Ryan Sim, ASEAN General Manager for AMD. 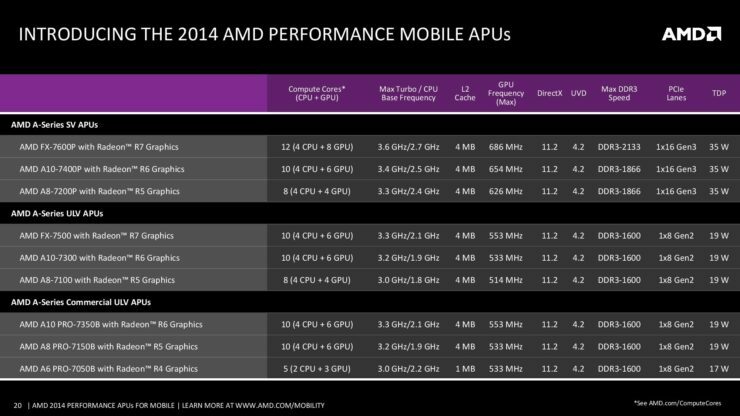 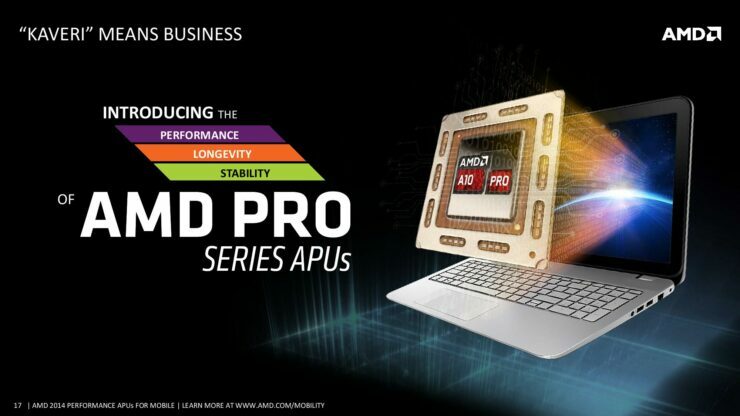 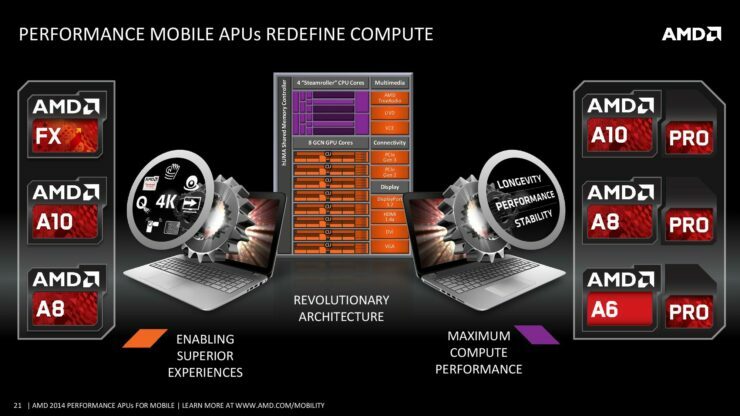 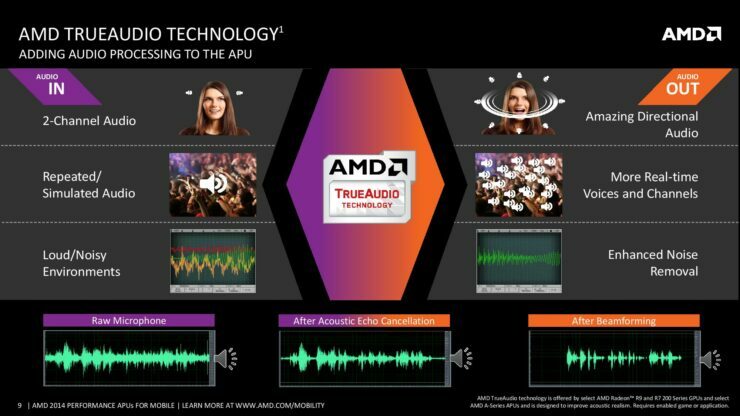 The AMD Mobility Kaveri APU lineup would remain the most basic of these features and would come in several SKUs ranging from the FX, A-Series and Pro A-Series accelerated processing units. 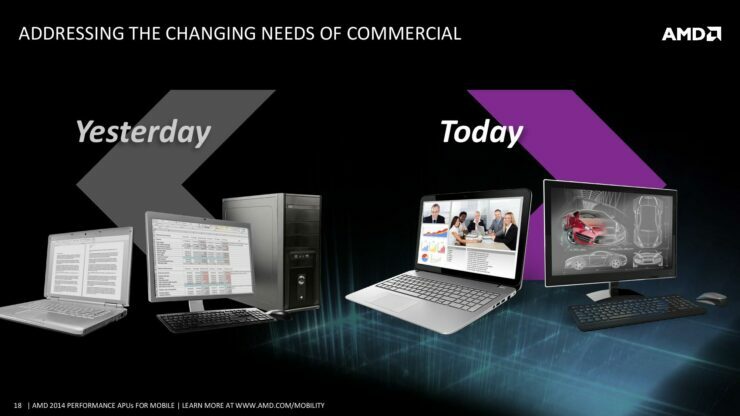 Some technologies such as Eyefinity, Dual Graphics, Face Login, Gesture Control, Quick Stream Technology, Wireless Display, Start now, Wireless Display would be readily available on the different models. 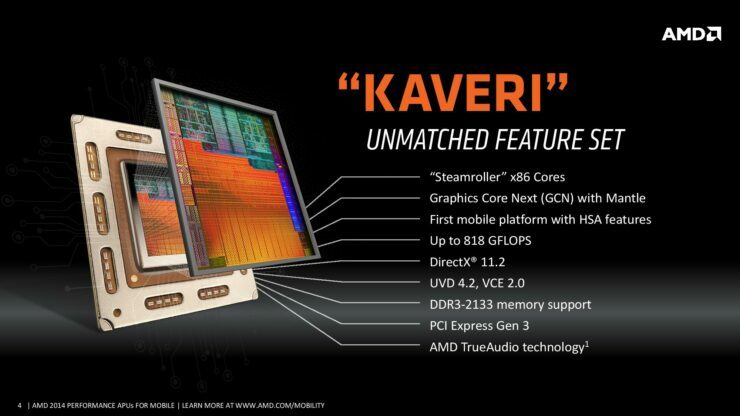 The initial launch lineup consists of two Mobile Kaveri APUs consists of two products, the FX-7600P and FX-7500. 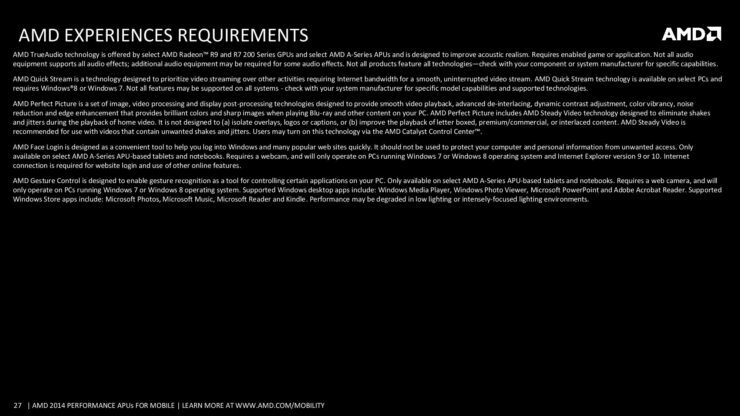 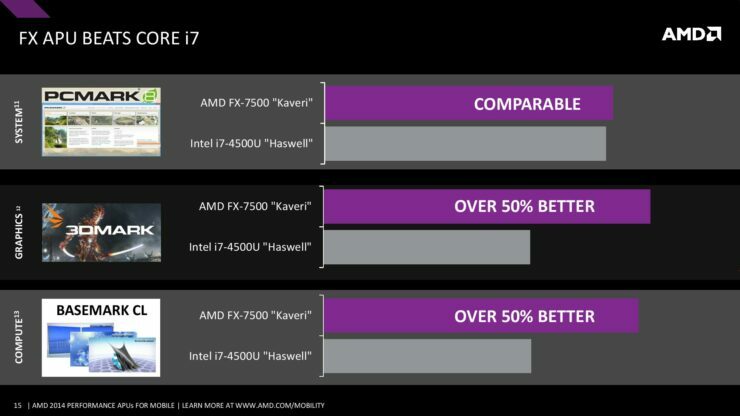 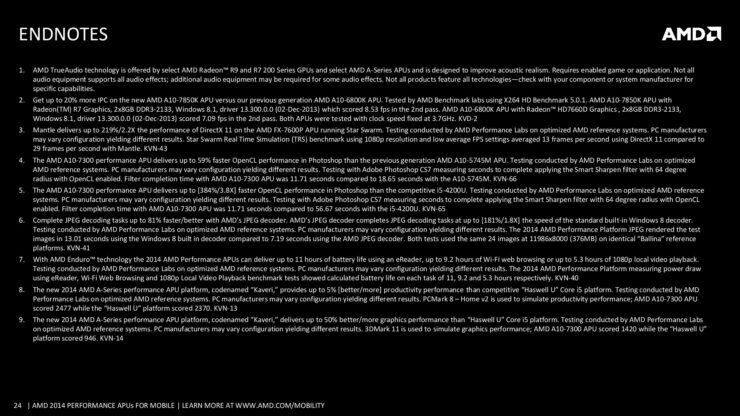 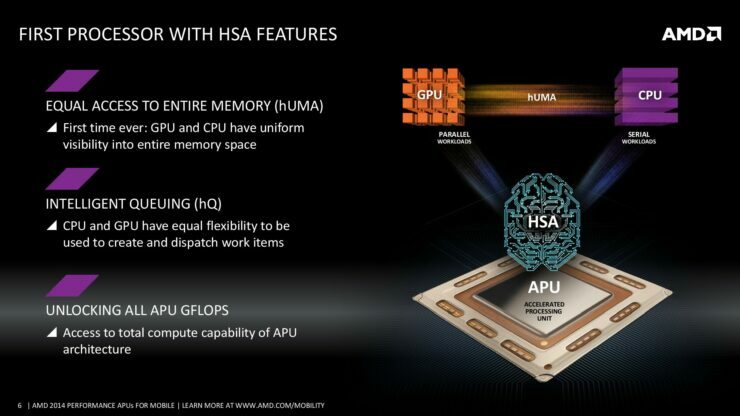 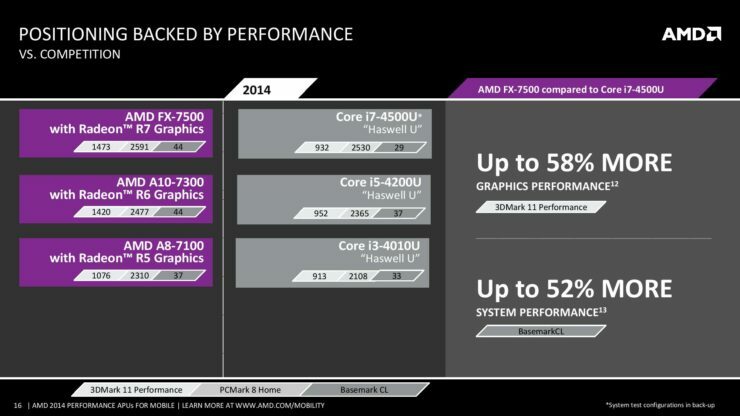 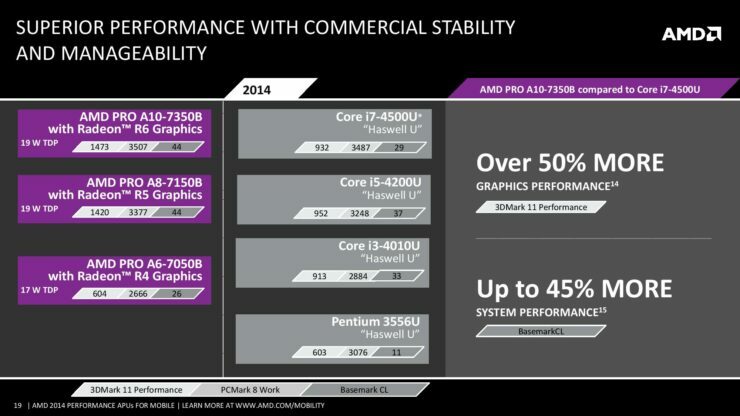 There was the usual chatter about the 12 Compute Cores (4 CPU = 8 GPU) and HSA along with the fact that AMD APUs are so good, they are present in both Next Gen Consoles. 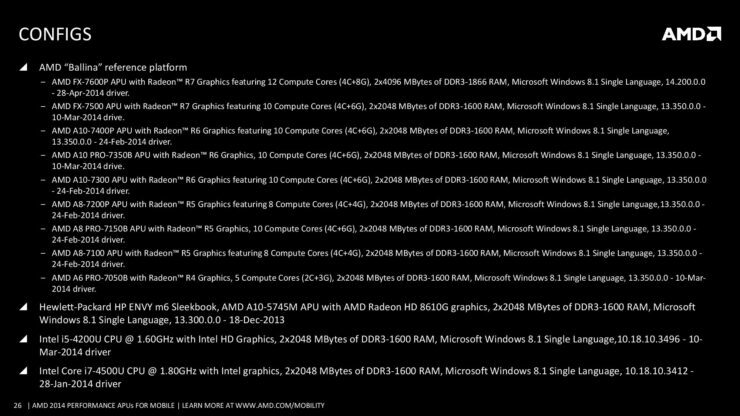 And that reminds me, Xbox One has recently launched in an absolutely enormous market recently, namely China, and this should give AMD a nice good boost in revenue this quarter. 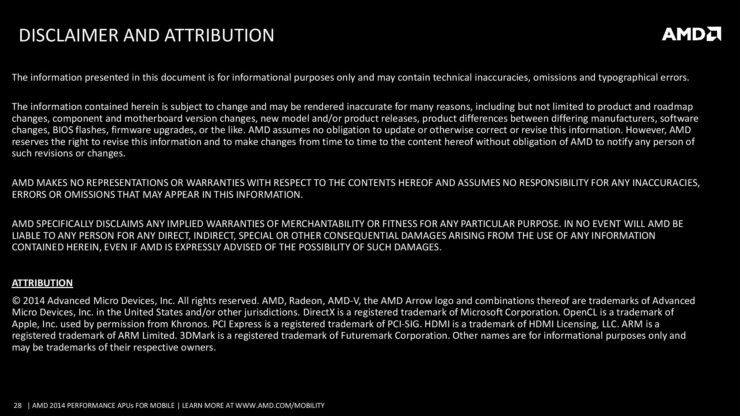 The launch doesn’t offer much detail or insight on the technical aspect of things but it does raise cautious optimism about the company in general. 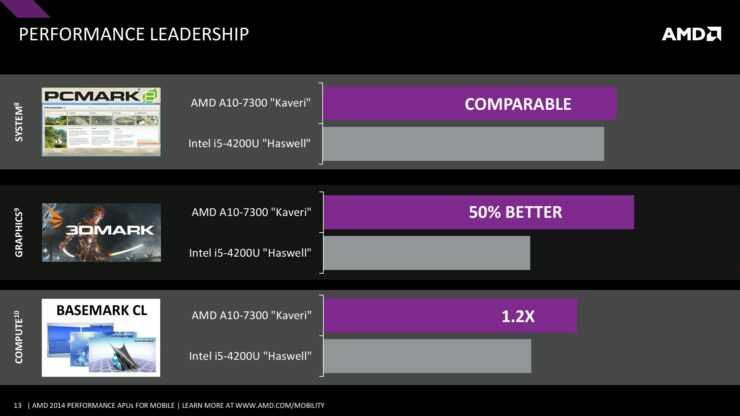 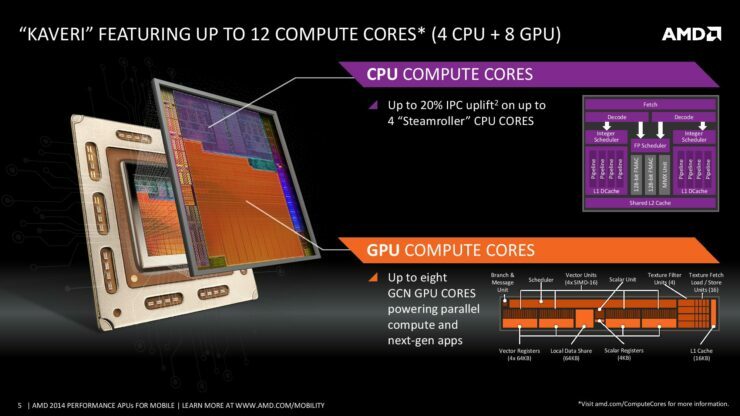 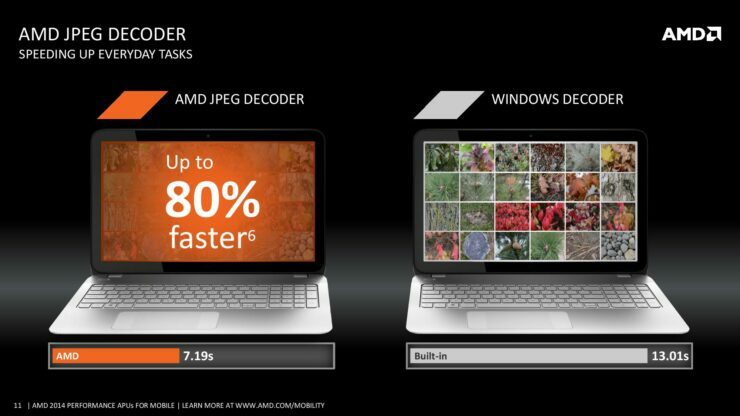 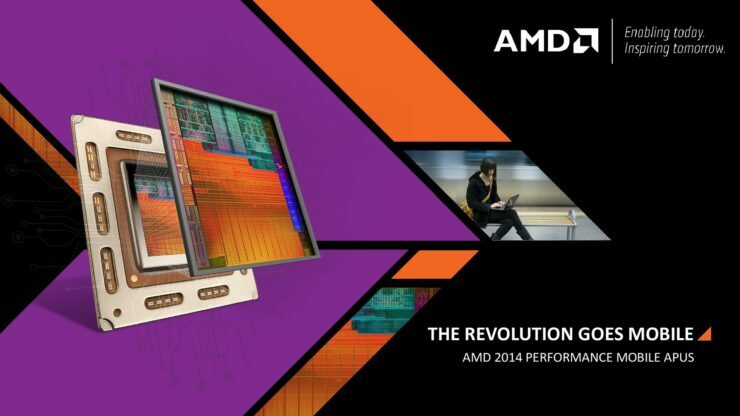 AMD Readies Picasso APU – Raven Ridge Successor Based On 12nm Based Zen+ Architecture?